Literally took me about 15 mins to remove both grills and replace the LED units. jbanks15, JudgeMing, Trev5 and 5 others like this. Vehicle: 250 CDI AMG Sport 2014 R172 iridium silver Rear Lip spoiler, Rear View camera and Windrestrictor. How long did they take to arrive and is the color of the light the same or similar? did you replace 1 or both? Took just over a week to arrive and they are now a nice match for the LED Headlights. Give or take the same colour as originals (same part number too!) but brighter as I'd except. They came as a pair so replaced both within about 15 mins. 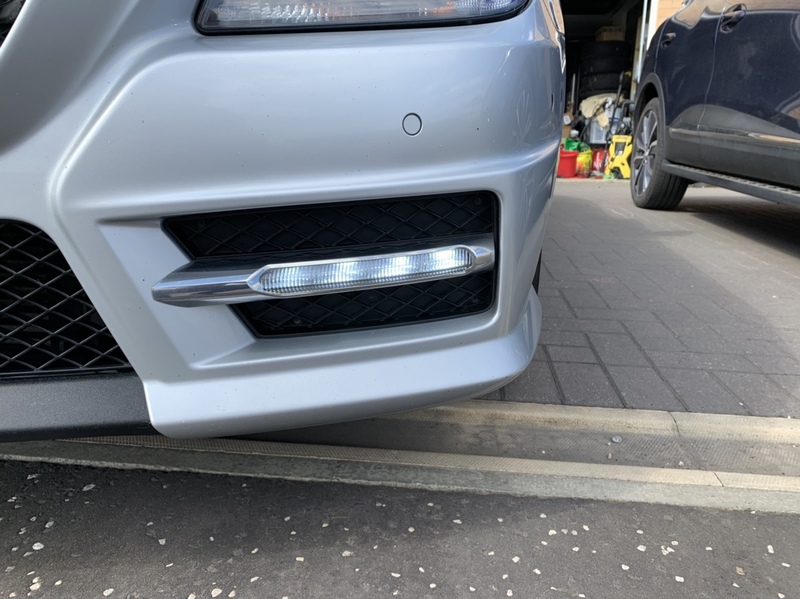 This member @Tonyh61 would appreciate knowing how to remove the drl. Hi can you check your link is correct as i have just put vehicle details in and it says "does not fit your car". As they clearly do fit on your car and its the same as mine, slightly confused.